Includes: Printed T-Shirt and character mask. Care Instructions: Hand Wash Cold. Do Not Bleach. Line Dry. Cool Iron If Needed. Do Not Dry Clean. 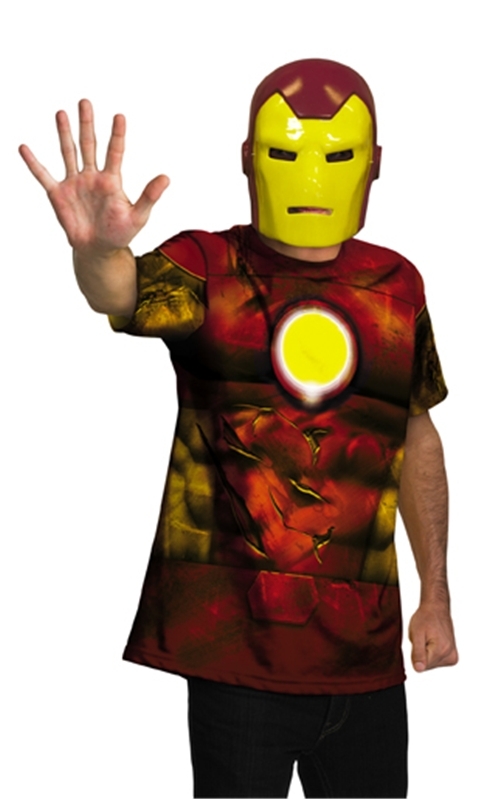 Transform into your favorite comic book character in this Iron Man Alternative Adult costume featuring printed T-Shirt and Iron Man character mask.